Arrive Hong Kong Airport, meet and transfer to hotel (Hotel check-in time after 3pm). Dinner at Indian restaurant. Overnight in Hotel. 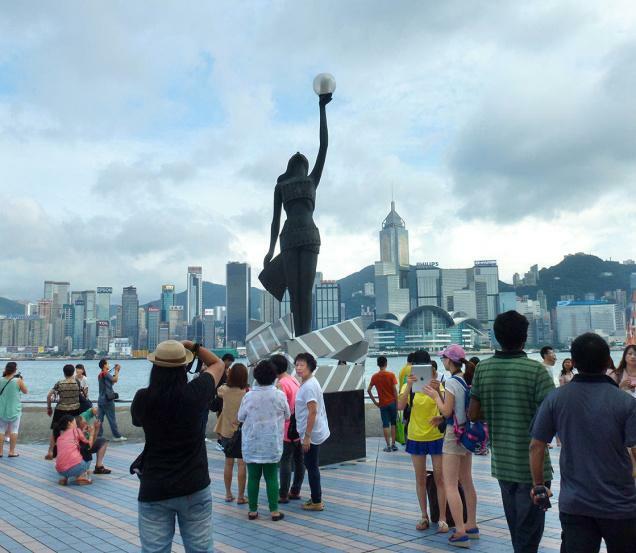 Evening HONG KONG BY NIGHT TOUR with 1way tram ride to Victoria Peak, Madame Tussaud's Hong Kong (admission ticket included) and take 1way Star Ferry ride before return back to hotel. After Breakfast, Morning pick-up at hotel lobby for full day OCEAN PARK TOUR (admission ticket included). Dinner at Indian restaurant. Overnight in Hong Kong Hotel. After Breakfast, Morning pick-up at hotel lobby and transfer to Disney Hollywood Hotel. Enjoy HONG KONG DISNEYLAND theme park (1day pass admission ticket included). Overnight in Disney Hong Kong Hotel. 13:30hrs: Pick-up at hotel lobby and transfer to pier for ferry to Macau. Arrival Macau, take hotel’s free shuttle bus to hotel check-in. Dinner at Indian restaurant. Overnight in Macau Hotel. After Breakfast, Pick-up at hotel lobby for MACAU CITY TOUR (visit: A-ma Temple, Ruins of St. Paul’s, Macau Tower – Observation deck ticket is not included, souvenir shop and casino visit). Dinner at Indian restaurant. Overnight in Macau Hotel.